Western thought has often dismissed shadows as fictional, but what if fictions reveal original truths? Drawing on an anti-Platonic tradition in critical theory, Lawtoo adopts ethical, anthropological, and philosophical lenses to offer new readings of Joseph Conrad’s novels and the postcolonial and cinematic works that respond to his oeuvre. He argues that Conrad’s fascination with doubles urges readers to reflect on the two sides of mimesis: one side is dark and pathological, and involves the escalation of violence, contagious epidemics, and catastrophic storms; the other side is luminous and therapeutic, and promotes communal survival, postcolonial reconciliation, and plastic adaptations to changing environments. 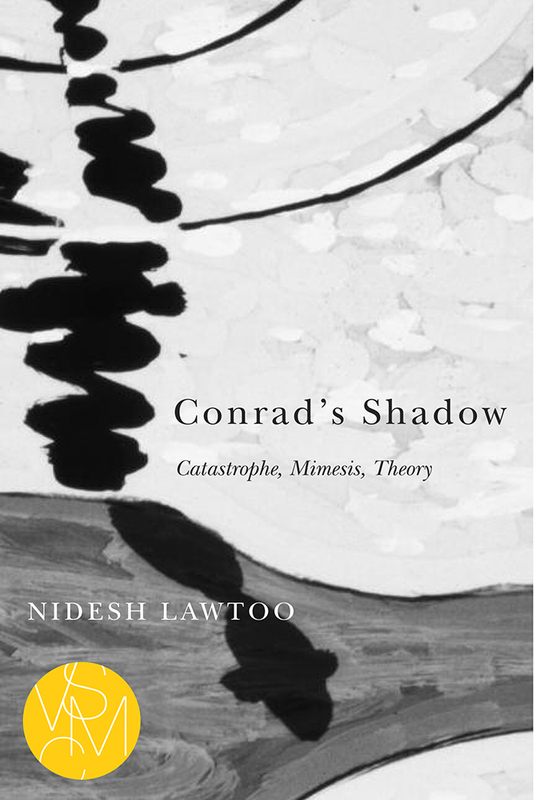 Once joined, the two sides reveal Conrad as an author whose Janus-faced fictions are powerfully relevant to our contemporary world of global violence and environmental crisis. Nidesh Lawtoo is Assistant Professor of Philosophy and English at KU Leuven in Belgium, as well as Principal Investigator of an interdisciplinary project funded by the European Research Council titled Homo Mimeticus: Theory and Criticism. He was previously Visiting Scholar in the Humanities Center at Johns Hopkins University, and he is the author of Conrad's Shadow: Catastrophe, Mimesis, Theory and The Phantom of the Ego: Modernism and the Mimetic Unconscious, which has been translated into Italian.Nidesh Lawtoo is Assistant Professor of Philosophy and English at KU Leuven in Belgium, as well as Principal Investigator of an interdisciplinary project funded by the European Research Council titled Homo Mimeticus: Theory and Criticism.